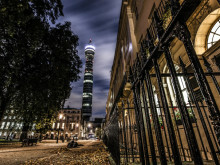 BT Group plc (BT.L) today announced its results for the second quarter and half year to 30 September 2018. BT Group plc (BT.L) today announced its results for the first quarter to 30 June 2018. BT Group plc (BT.L) today announced its results for the second quarter and half year to 30 September 2017. BT Group plc (BT.L) today announced its results for the first quarter to 30 June 2017. BT Group plc (BT.L) today announced its results for the fourth quarter and year to 31 March 2017. 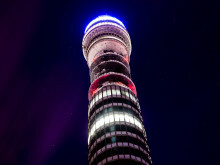 BT Group plc (BT.L) today announced its results for the third quarter and nine months to 31 December 2016. Gavin Patterson, Chief Executive, commenting on the results, said: “This is a positive set of results, both operationally and financially, and we remain on track to achieve our full year outlook. " 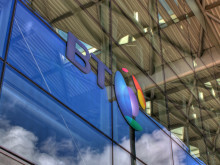 BT Group plc (BT.L) today announced its results for the first quarter to 30 June 2016. 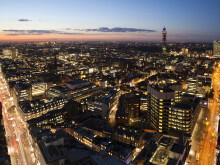 BT Group plc (BT.L) today announced its results for the fourth quarter and year to 31 March 2016. 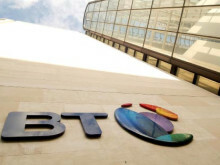 BT Group plc (BT.L) today announced its results for the second quarter and half year to 30 September 2015. 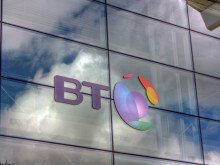 BT Group plc (BT.L) today announced its results for the first quarter to 30 June 2015. 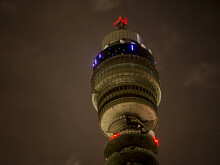 Gavin Patterson, Chief Executive, commenting on the results, said: "It’s been a ground-breaking year for BT, in which we’ve made some key decisions and announced some major investments to underpin the future growth of the business. Profit before tax and free cash flow have both grown strongly and we have delivered or beaten the outlook we set at the start of the year. 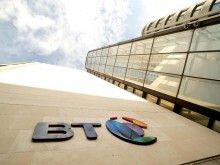 BT Group plc (BT.L) today announced its results for the third quarter and nine months to 31 December 2014.